The commercial center of the Province of Capiz, and is widely known as the seafood capital of the Philippines. Pan-ay as it was previously called was once the municipality, but was later named Roxas City (after their greatest son Manuel Roxas, the first President of the Republic of the Philippines), a bustling city and the capital of the province of Capiz..
Not to be confused with the Municipality of Culasi, in Antique Province (the home of Lipata port), and Port of Culasi (serves as the entry/exit point to Victorias, Negros Occidental) in Brgy. Culasi, in the Municipality of Ajuy in the Province of Iloilo. 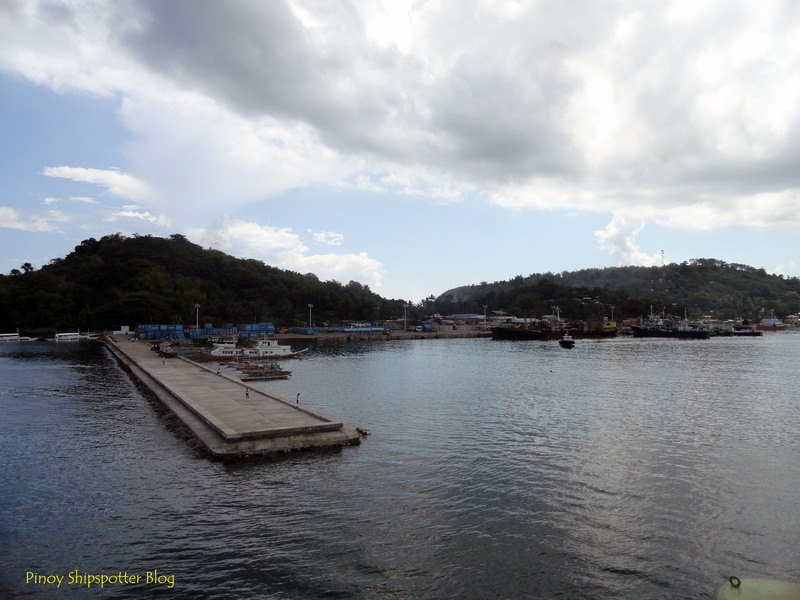 Culasi Port in Roxas City is adjacent to the port of Dumaguit in New Washington, Aklan and the Port of Basiao in Ivisan, Capiz (a mere 17.450 kms away). 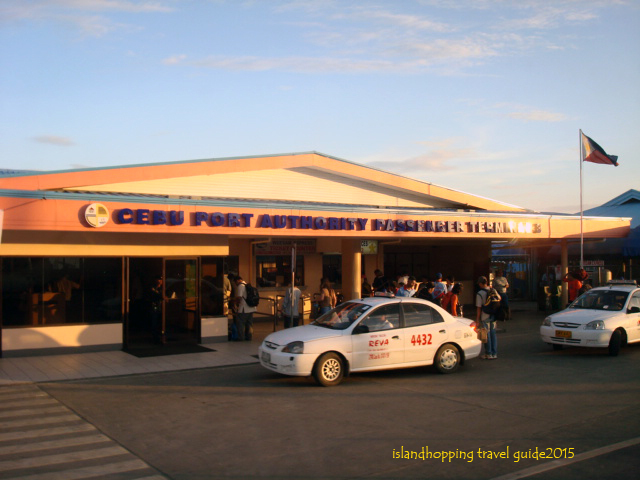 Barangay Culasi is a 20 minute ride to Roxas City with public utility vehicle, whereas bus terminal to Iloilo and Kalibo is about six kilometers more or less from here. 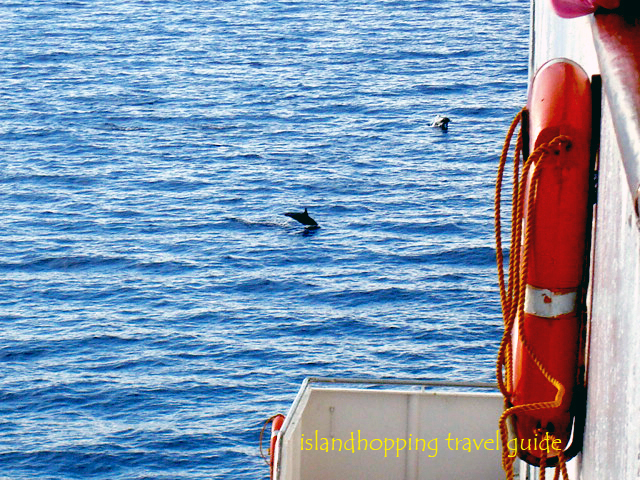 Iloilo City is approximately 125 kms. away and about 158 pesos bus fare on a smooth road down south. 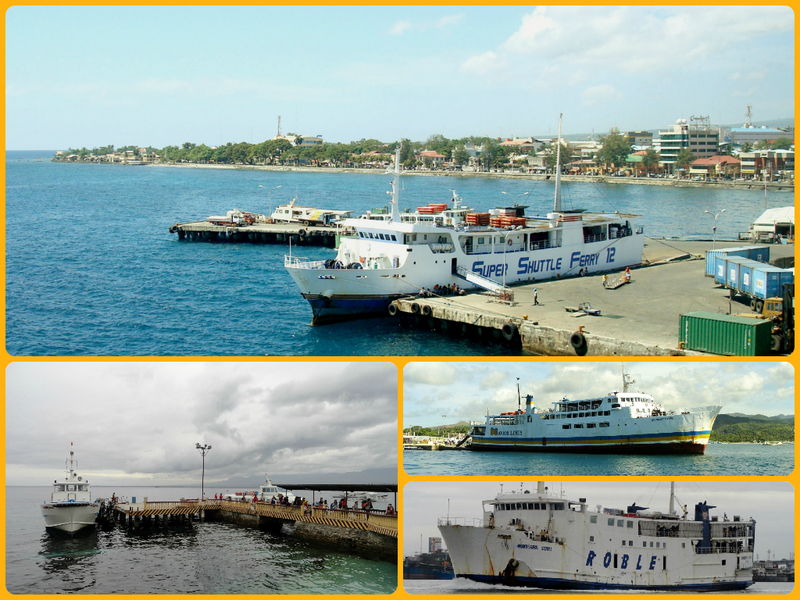 North Harbor on the other hand is 250 nautical miles north, 19 hours ship travel for about 999 pesos minimum fare per person via M/V Love-1 of Moreta Shipping Lines. 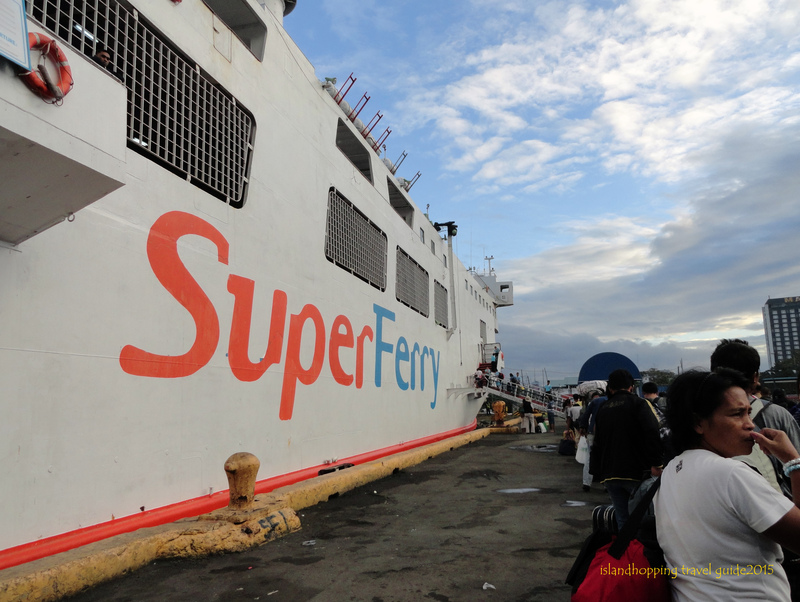 On the other hand Batangas Port is approximately 12 to 15 hours away (750 pesos fare per passenger) via Asia Marine’s Super Shuttle Roro 1. 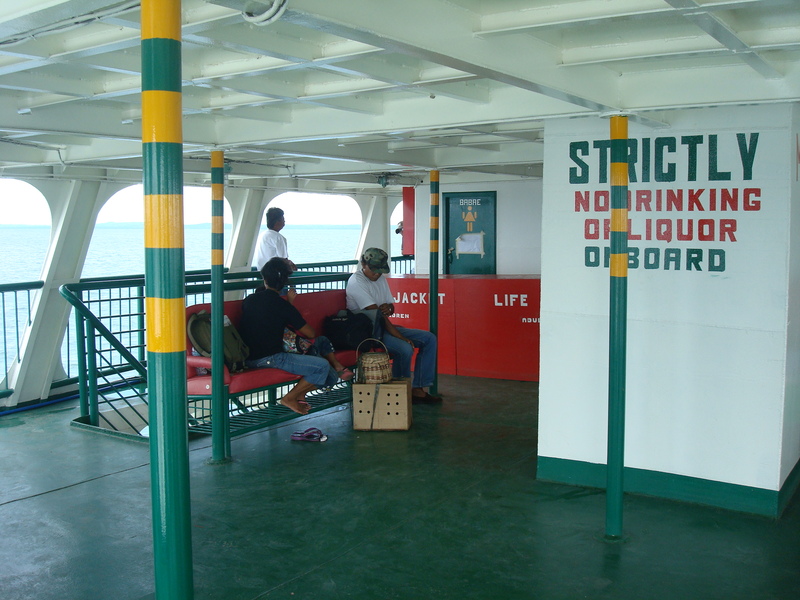 Please do note that the said above vessel’s plan of maiden voyage on 15th of April 2012 from Batangas to Roxas via Romblon was temporarily suspended due to operational requirements yet to be accomplished by their company. But as soon as the vessel starts its operation, the scheduled voyage is reported to be at least three times a week sailing to and from Batangas. Estimated fare for trucks is 15,000 pesos, while L-300 (12 seater) van cost at around 6,000 pesos. The said vessel can accommodate 25 trucks simultaneously, with 400 pax on-board. 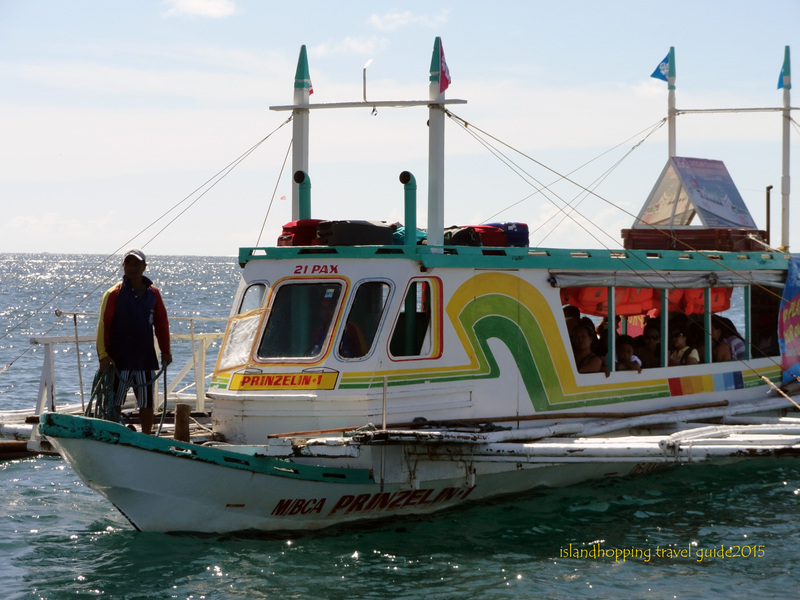 Also a motorized outrigger for pax and cargo also serve this Port to Kanalon in San Fernando or Cajidiocan both in Sibuyan Island, Romblon. Shipping schedule from/to Roxas: You may check 2go Travel for up to date schedule between Batangas Port to Port of Culasi v.v.